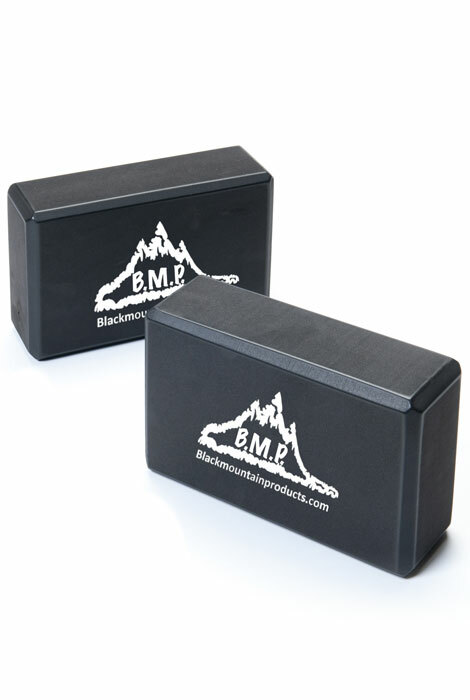 These high-density foam yoga blocks provide the proper support, height and extension needed to safely and effectively hold poses in any type of yoga. 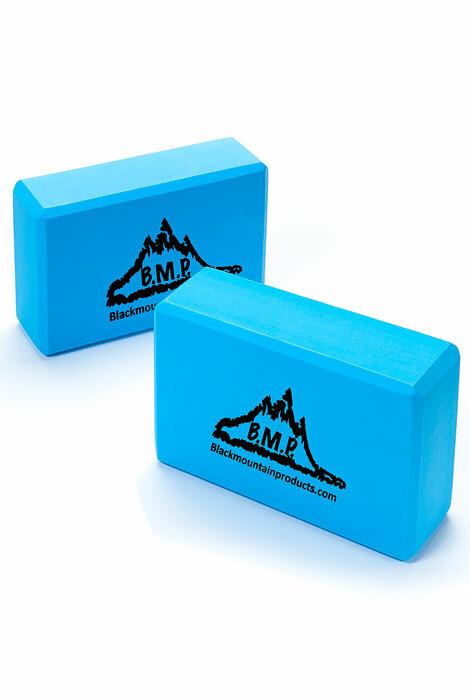 Designed for durability and strength, each 3" long x 6" wide x 9" high foam block features a non-slip surface. Each block is precisely measured, giving you the optimal size for support needed to hold poses and help with proper technique. Lightweight and compact for easy transport and storage, the exercise block set includes a manufacturer’s lifetime warranty. In black or blue. No express shipping. Allow 2-3 weeks for delivery.